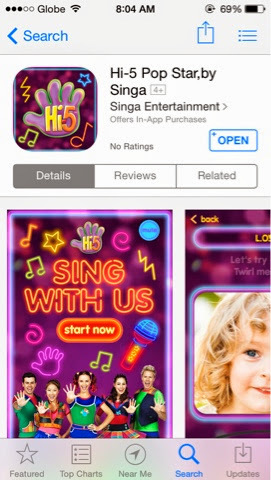 Here are the song selections! 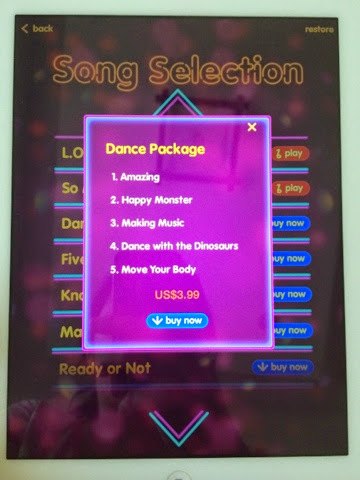 Unfortunately only 2 songs are free. 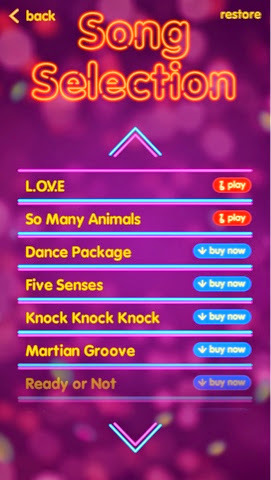 I'm glad one of the free ones is my personal favorite L.O.V.E. Hehehe. 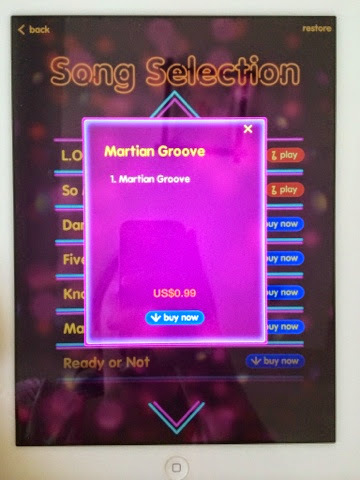 One song costs USD $0.99. 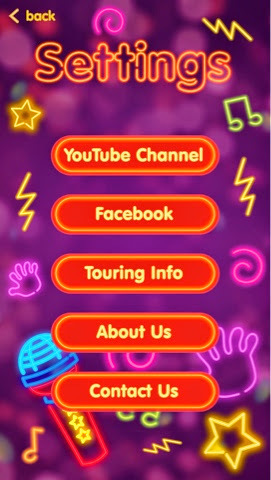 Under settings, there's a link to Hi-5's YouTube channel, Facebook, and also information on Hi-5's tours! How the app works is pretty simple. 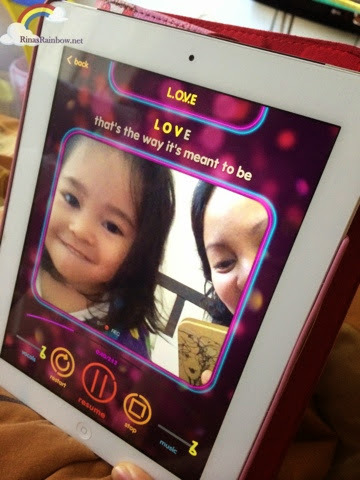 It's a sing-along app with lyrics on top, while you record a video of yourself singing. You can also save and share your video masterpiece on Facebook. That's basically it! You can stop the recording anytime and save. Doesn't have to be the whole song. o when I imported them all into my iTunes I had loads of duplicates. Then there are those greatest hits albums, soundtracks and compilations that I imported into my iTunes which on some of my favorite bands I have 6 of some of the songs.